Broan only offers two models of ceiling fans, so they had better be good! The Europa is a very standard 5 blade fan available in brass, antique brass, and white, in 52" and 42". They also offer a hugger model. 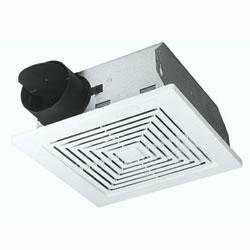 All of these fans have 153 x 10 motors, quiet, triple-capacitor speed controls, an 11.5 degree blade pitch, and reversible blades with distinctive rounded tips. 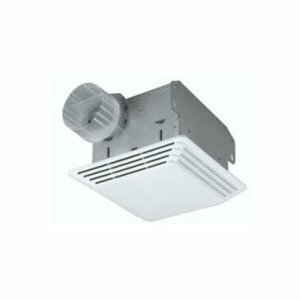 Broan ceiling fans are typically available through electrical supply companies. Broan is also a well known producer of bath and vent fans. Below we have reviews of Broan ceiling fans. If there is a certain Broan ceiling fan you are looking for, please take a look below. If you are still not able to find it, feel free to e-mail us and request a fan. Thanks! 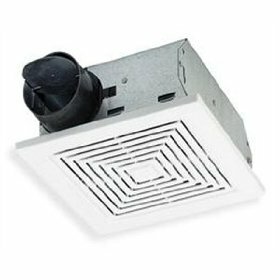 If you are looking for an attic fan to keep your attic cool, or move air around, then you can try our page for Broan attic fans. These fans are useful in stuffy attics. Most of the time, if you have an attic, chances are you have not been up in there for years. 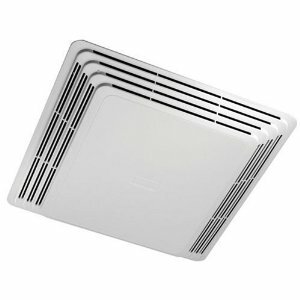 Having a fan in the attic will help to move the air around up there. It may be a necessity if you plan to have anyone staying up there, or visiting the attic on a frequent basis. 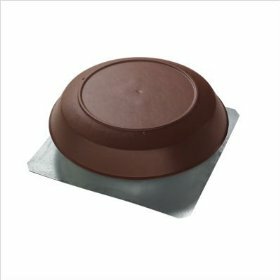 If looking for Broan replacement ceiling fan parts, we can help. Going to a local store may or may not help you to find anything in terms of replacement parts. The reason for this is these parts can be hard to find. 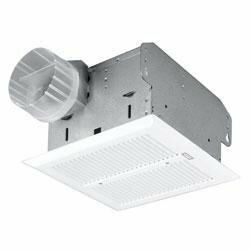 It does not matter what brand of bathroom or exhaust fan you have, whenever you need a replacement part that part has to match the model you have. It could be produced by the same manufacturer, but it has to match the model of fan you have.